From the shores of Playa del Carmen, it’s possible to make out some of the lights and shapes that make up the tropical paradise of Cozumel. For the most part, the island is undeveloped, making for a more secluded and peaceful tropical vacation. Tucked away on the island sits The Landmark Resort of Cozumel, a marble-finished collection of luxury oceanfront residences. The Landmark Resort of Cozumel faces the Dzul Ha Reef on the southwestern side of Cozumel. Hints of classical architecture really make this complex stand out from other nearby resorts. 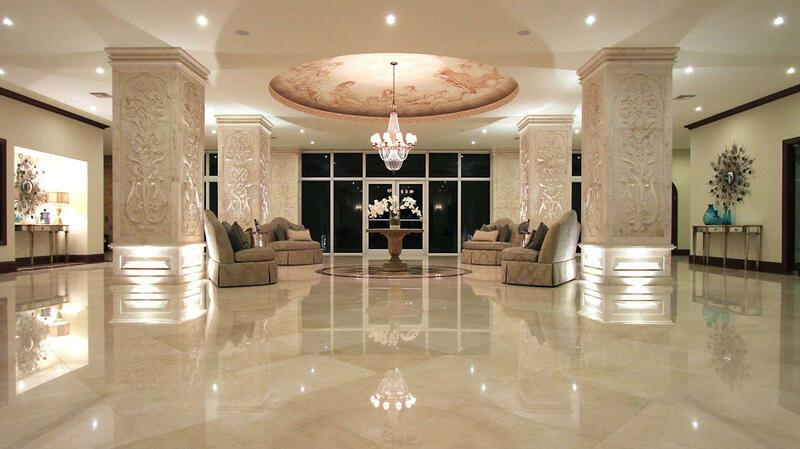 As soon as you arrive, you can tell by the detail in the columns and the facade that you’re in for something special. The level of detail present throughout the property is consistently impressive. 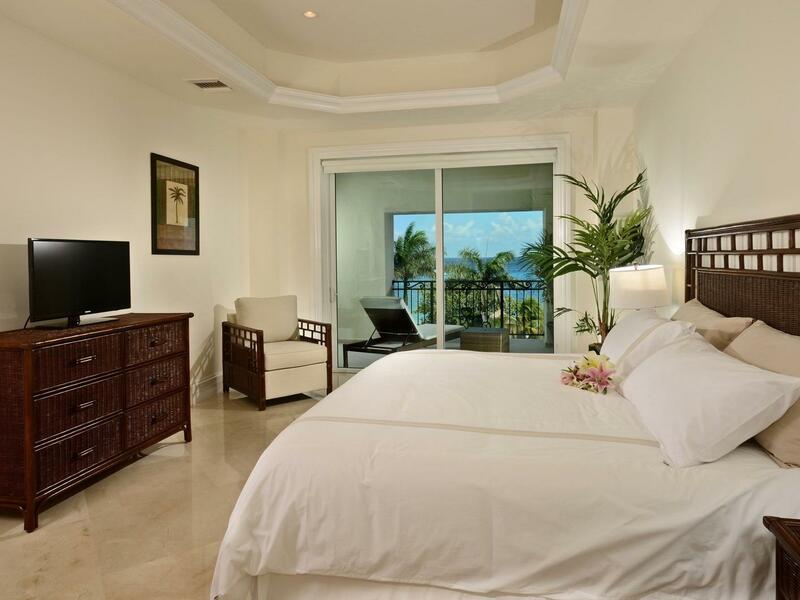 The Landmark Resort of Cozumel offers 2-3 bedroom suites that start at 1,620 square-feet. Their selection of residences are perfect for families, small groups or couples. 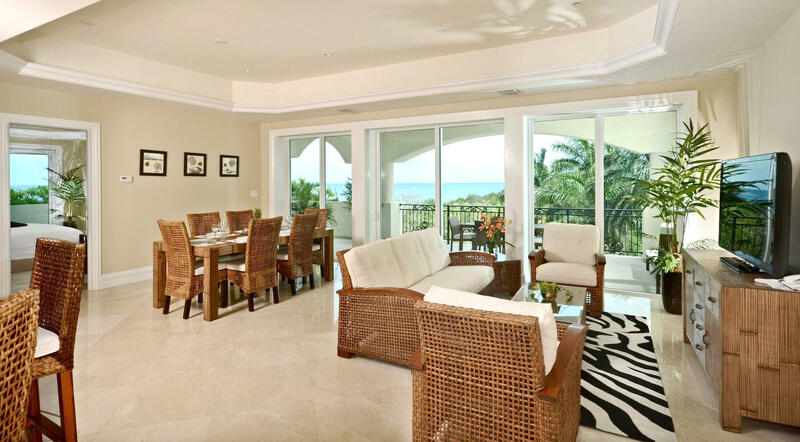 Each residence features upscale furnishings, stylish interiors, private balconies and stellar ocean views. Once you land in Cozumel you’ll never want leave. With its combination of pristine beachfront, aquatic marvels and luxury accommodations, Cozumel is the perfect escape from a bustling world. 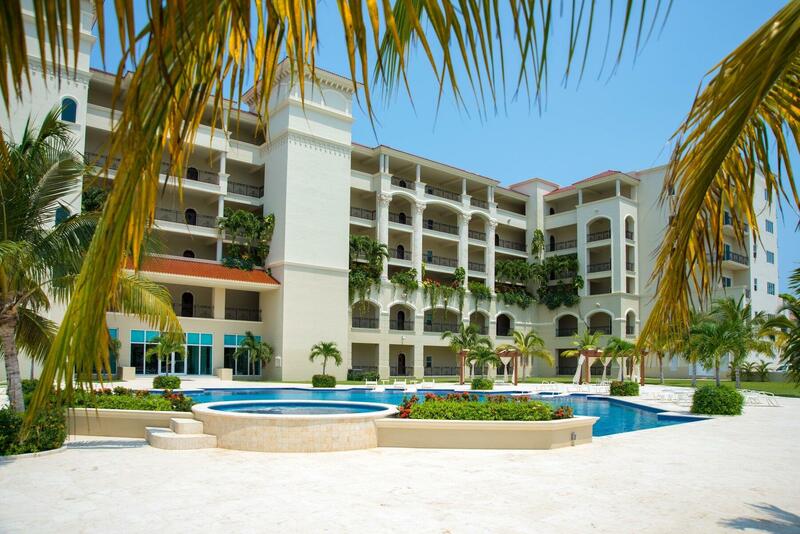 Consider booking a stay at The Landmark Resort of Cozumel for your next tropical getaway! 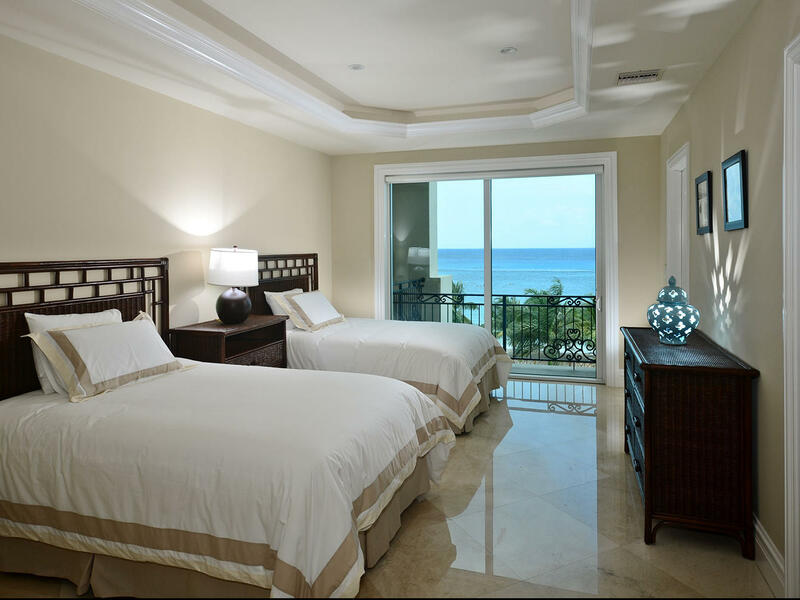 The Landmark Resort of Cozumel's upscale ocean view residences were meticulously designed to deliver unsurpassed luxury and relaxation which exceed the finest residences in Cancun or Riviera Maya. Each residence is a study in comfort and elegance, with extraordinary design touches, amenities and a private balcony offering uninterrupted Caribbean views. Overlooking the beach and Dzul Ha Reef on the southwestern end of Cozumel, our resort is a short drive from downtown and 15 minutes from Cozumel International Airport.